Family Day is a big event celebrated annually at the European Theological Seminary. 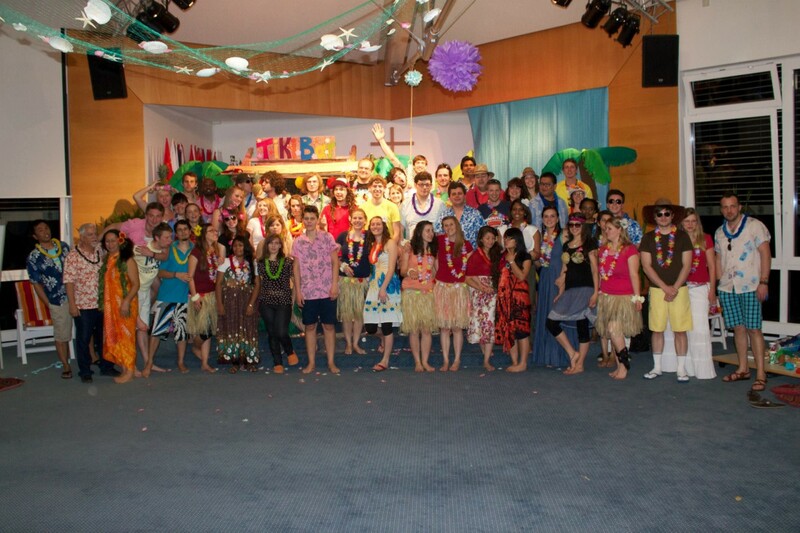 This year the event’s theme was “Hawaiian Luau”. The students dressed up accordingly and then participated in several games, a hula dance, a guitar competition, ate good food and watched several videos made by the second level students. The room was decorated in such a way that it gave the feel of a real Hawaiian luau. The Abante International team helped clean up afterwards and participated in all the events as they were asked to. The event was a good way to expose the school to family members and friends of ETS as well as to build unity within the student body.